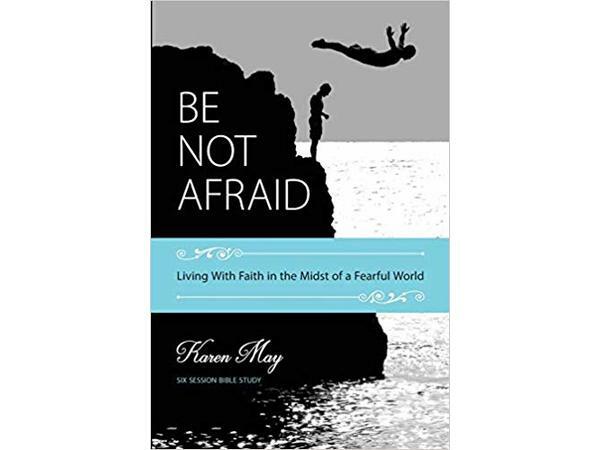 Dr. Jeanette welcomes Karen May, author of Be Not Afraid; Living With Faith in the Midst of a Fearful World to discuss what is the fear we are living with. Have been born into fear and live with fear of the unknown through shame, guilt and loss until the day we leave this world? What is the meaning of the world fear? Will we be able to let the chain go and be free to live a life of love, respect and honor without fear holding us at bay? 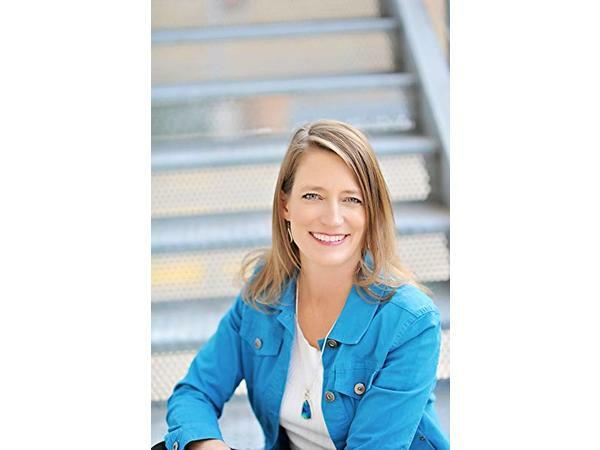 As Dr. Jeanette shares: 'fear is the driver of the human existence and it is paralyzing people'. What does the bible say about fear and is there a purpose for it showing up at this time; perhaps so we can finally explore it in all its presence and allow it to release from our heart and soul.